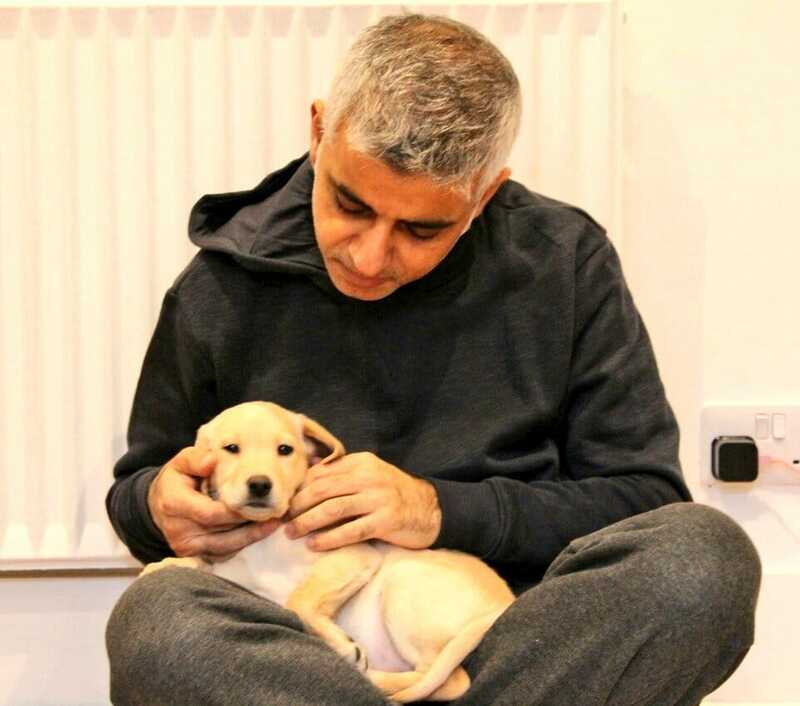 Mayor of London Sadiq Khan took to Twitter on Sunday to reveal the latest addition to his family… Luna the Puppy. 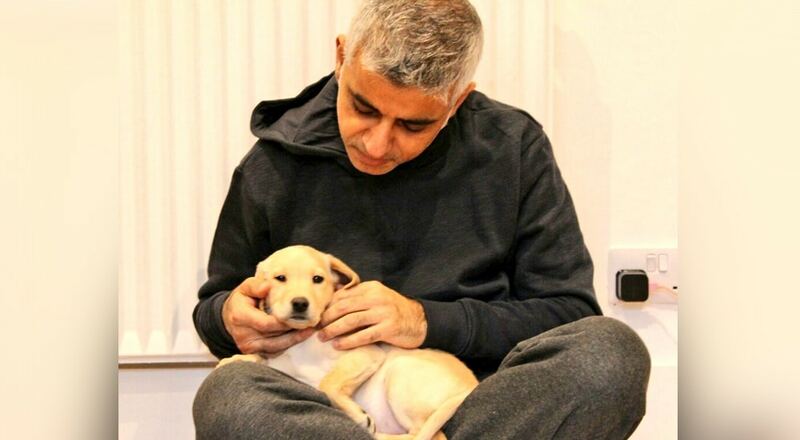 Early signs suggest that Luna is a very good dog. 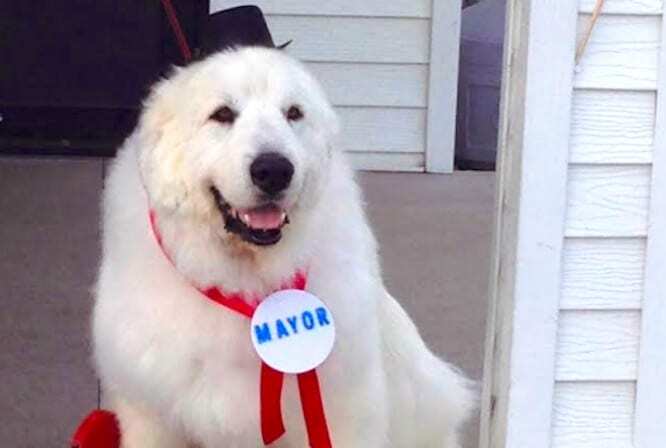 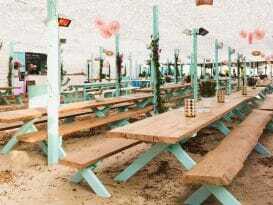 …while the township of Rabbit Hash, Kentucky, recently elected pitbull Brynneth Pawltro as their mayor.